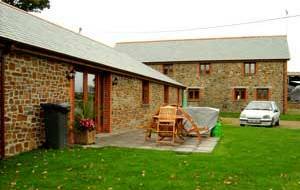 Burracott Farm offers an ideal escape from the usual hustle and bustle of high-paced modern life. Settled within a sheltered rural valley, surrounded by superb countryside views, yet just 2.5 miles from the fantastic North Cornish coast. 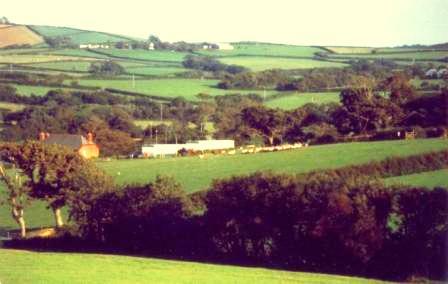 Burracott Farm is a working sheep and cattle farm with our livestock grazing in the fields surrounding the accommodation. As well as the farm's animals, the area has also proven to be a haven for local wildlife. The popular resort of Bude lies just 5 miles away to the north west and provides an excellent range of shops and restaurants, with many specialising in locally caught seafood and locally bred farm produce. 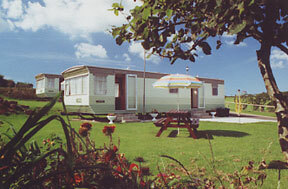 The area attracts holiday-makers wishing to swim, surf, walk the extensive sandy beaches or coastal footpath, play golf, go fishing or simply relax in a stunning rural location. There is simply something here for everyone. We trust you will enjoy your stay.